Waiting for my girlfriend to send on videos of Behemoth we couldn't get videos of the other two band because two giants decided to stand in front of us. Anyway heres some vinyl I picked up all extreme metal so it suits here perfectly. Justin101, Demdike@Cult Labs and bleakshaun like this. I really need to get more Dark Funeral stuff. Their Diabolis Interium album is brilliant and almost epitomises what black metal is to me. I always love their albums very consistent I haven't heard much of this new record I was keeping it that way until I picked up the record. Have you got Diabolis Interium ? My cd is a limited edition which smells of leather. I've also got a Cathedral cd which smells of apples. What band is it in the last photo. Can't make the name out at all. Is it really? The only one of their's i have is called Solar Soul, their name didn't look like that then. This is their 3rd album from the early 90s I think. I just unwrapped it now and there is a cd version included with it first time I have ever come across that. Justin101, Nordicdusk and bleakshaun like this. I'm not looking I've already got 2 things coming which I'll post when they arrive! From Music Magpie as usual, got them for the DVDs on both sets! 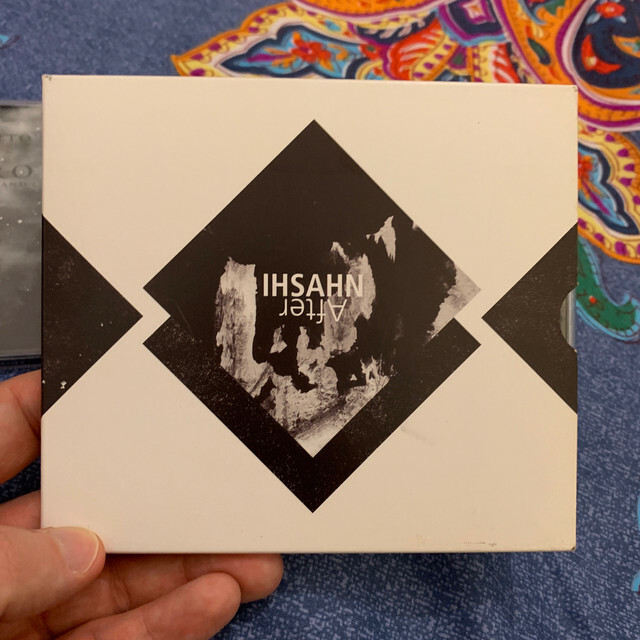 Ihsahn one has live tracks on the DVD as well as an interview and in the studio videos. 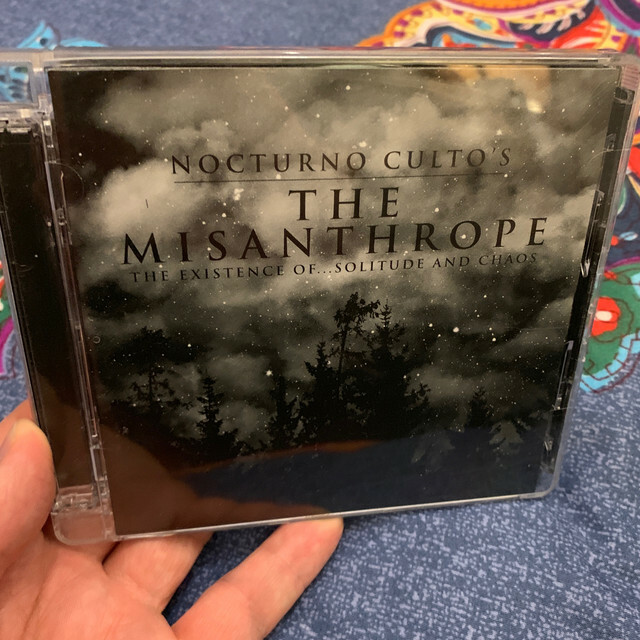 Nocturno Culto one is a film first, the CD 'soundtrack' is the bonus. Demdike@Cult Labs, Nordicdusk and bleakshaun like this.